Our firm was established in 1996, and our lawyers provide a wide range of legal services in the areas of wills and estates, civil litigation, real estate law, corporate law, employment law, and aboriginal law. We are dedicated to providing our clients with professional and compassionate advice, in an approachable and easy to understand manner. Our Guiding Principles are results through trust and respect. We pride ourselves on the team approach offered by our lawyers and staff and are confident that you will feel welcomed and supported by all members of our team. 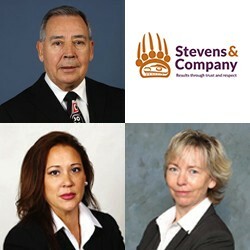 We look forward to talking with you about how we can help with your legal needs, whether they include buying or selling your home, making a new will, incorporating a business or providing you with advice and expertise in the area of employment law and First Nations governance.